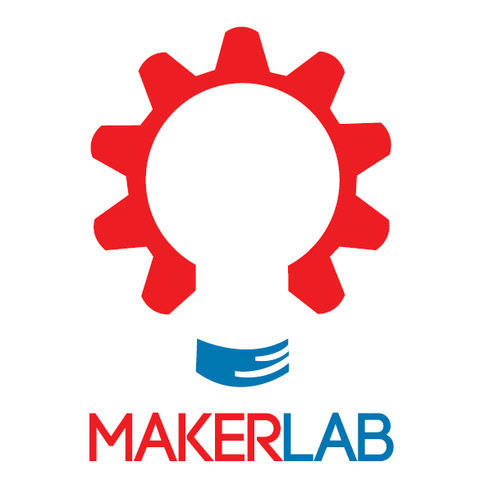 The Makerlab at the Powerhouse Science Center in Durango, Colorado opened in 2017 with the goal of “unleashing creativity with powerful tools of invention and a community of fellow makers.” The new space combines affordable fees with a welcoming environment to learn the art and science behind, as well as, how to use new technologies such as 3D printers, laser printers and more. In addition to a DIY project space, the Makerlab hosts classes on sewing and textiles, leatherwork, electronics, CNC routing, laser and vinyl cutting and more. Jaynes is delighted to partner with the Makerlab at the Powerhouse and inspire the next generation of inventors.